What is Life Mastery Institute™? What type of people get trained and certified at Life Mastery Institute? What’s the difference between Life Mastery Institute, and another life coaching certification program I may be looking at? 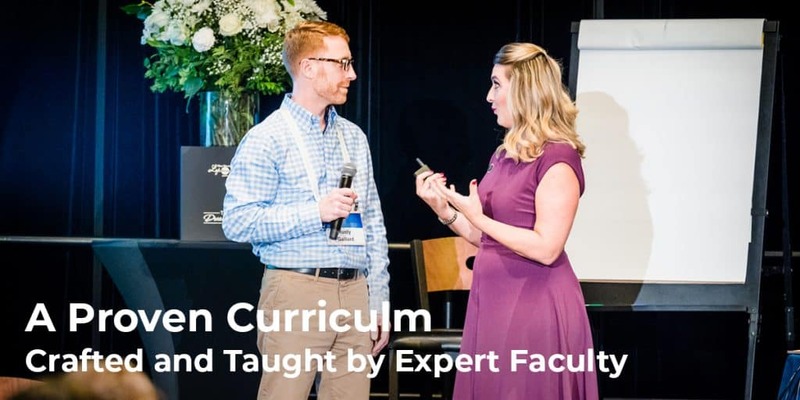 What type of curriculum will you train and certify me in how to coach my clients through? What exactly is included in your certification? Is Life Mastery Institute recognized by the International Coach Federation? What’s the investment to get certified with Life Mastery Institute? 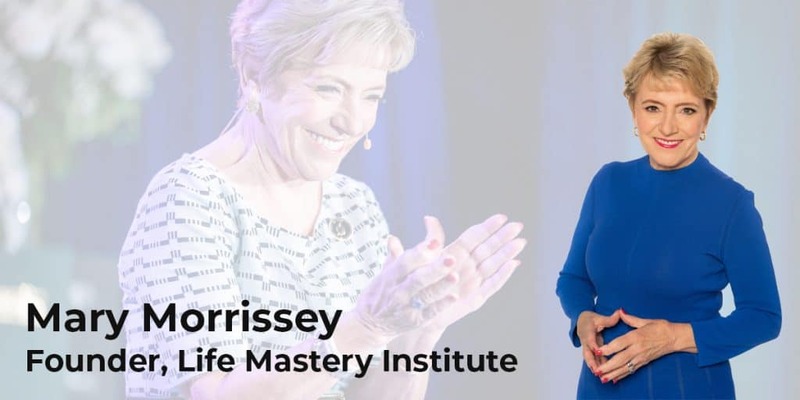 Founded in 2009 by world-renowned master coach Mary Morrissey, Life Mastery Institute is the world's premier training center for transformational life coaching that blends spiritual principles with practical real-world application. No Less Than Greatness and Building Your Field of Dreams, which became a PBS special. Most of the people who apply to be trained and certified by us are brand new to life coaching. These are people who naturally love helping others, are passionate about personal development and spiritual principles, and have a strong desire to earn more income doing something they love with flexible working hours. We also work with consulting professionals and entrepreneurs who want to become certified as a life coach to add an extra dimension to their skill set, and to serve the people they work with in deeper and more profound ways. We also attract people who are already life coaches – they’ve been certified elsewhere – but they find that the curriculum they currently share with their clients lacks the spiritual principles that they desire to teach and coach from. Or, they find that they haven’t been able to generate the client and business success they would love. If any of these describes you, we’d love to connect with you! Click here to find out more about our coaching certifications. PROVEN TRACK RECORD. We didn’t just pop up overnight! Founded in 2009, Life Mastery Institute has successfully trained, certified and mentored thousands of transformational, heart-centered life coaches of all ages, and from all walks of life. EXPERT MENTORSHIP. Our founder, Mary Morrissey, has been studying, applying and coaching others in transformational principles for 35+ years. She built a difference-making, multi-million dollar life coaching business of her own, decades before ever starting her own coaching certification institute. EXPERT FACULTY. Not only will you be coached and mentored by Mary in how to powerfully serve your clients and grow your business, you’ll also be mentored by her faculty of experts, who themselves each have their own six and seven-figure life coaching businesses. A PROVEN TRANSFORMATIONAL CURRICULUM. 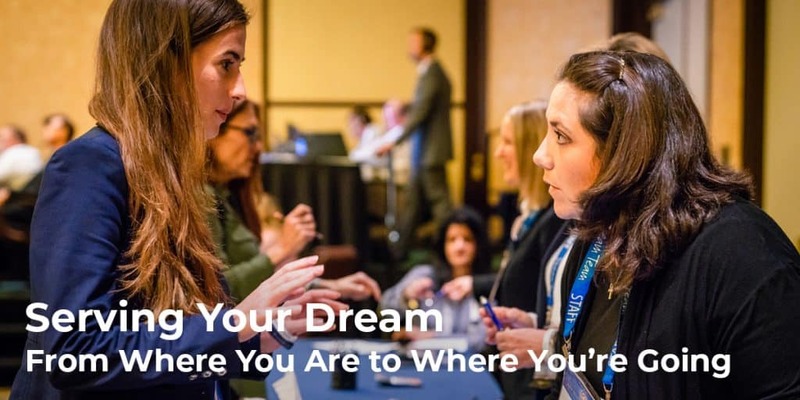 You’ll be trained and certified in how to coach your clients through one or more of Mary’s highly-acclaimed programs that have a proven track record of transforming thousands of lives all around the world. A COMPLETE ECONOMIC ENGINE. You’ll receive all of Mary’s proven strategies, tools and templates, developed over 35+ years, for how to attract, enroll and serve your clients, and make the impact you are truly meant to make. PERSONALIZED, ONGOING SUPPORT. 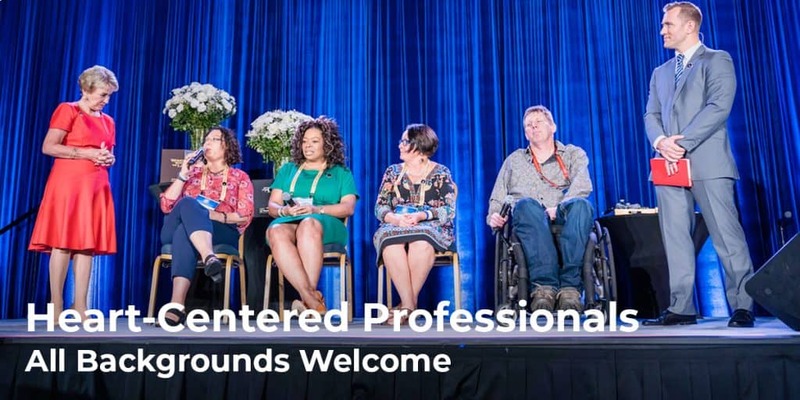 Depending on the certification program you choose, you’ll receive between six and 12 months of in-depth, ongoing support after you’re certified, so that you can keep moving your clients and your business forward. To find out more about our different coaching certifications, click here to request to speak to one of our Program Experts. At Life Mastery Institute, we offer two levels of coaching certification. The first is our DreamBuilder® Coaching Certification, where you’ll be trained and certified in how to guide your clients through Mary Morrissey’s DreamBuilder® Program. The DreamBuilder® Program is a proven, reliable and repeatable 12-week system of transformation that thousands of people worldwide have already used to transform their dreams into reality and create a life they truly love living. To find out what tools, training and ongoing support each of our coaching certifications offer, please click here for a side-by-side comparison chart. 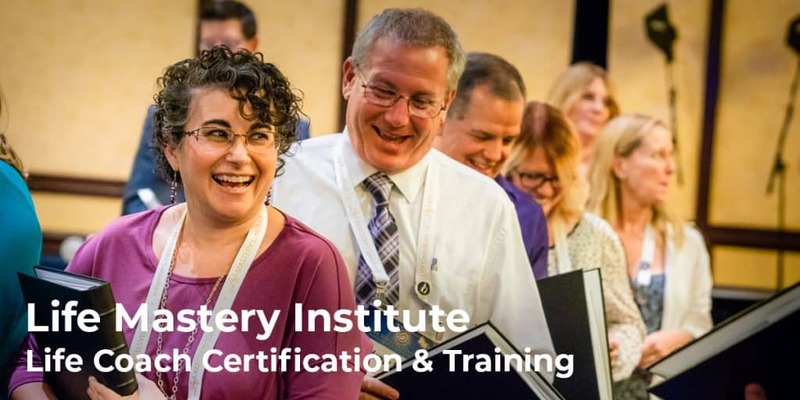 At Life Mastery Institute, we offer two levels of coaching certification – our DreamBuilder® Coaching Certification, and our Life Mastery Consultant Coaching Certification. To find out exactly what you’ll receive in each certification, please click here for a side-by-side comparison chart. 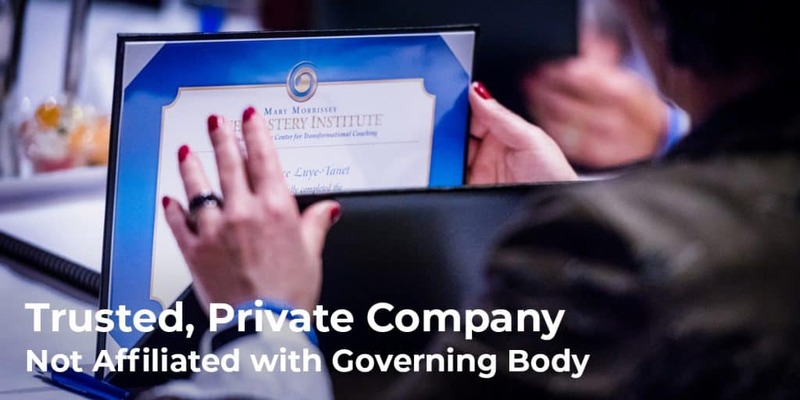 Our life coaches are certified through Life Mastery Institute, a private company that is not affiliated with any larger governing body such as the ICF at this time. Mary Morrissey, the founder of Life Mastery Institute, has been successfully coaching and mentoring clients in transformational principles for 40 years. She also has extensive experience training and certifying others in how to attract, enroll and powerfully coach clients, so that the clients feel fully empowered to create lives they truly love living. Some of the people who apply to become certified with us have already been certified through the ICF. They share with us that they are applying to Life Mastery Institute to supplement the training they’ve already received, so that they have all of the proven, step-by-step strategies, tools and templates they need to take their coaching businesses to the next level and serve even more people. 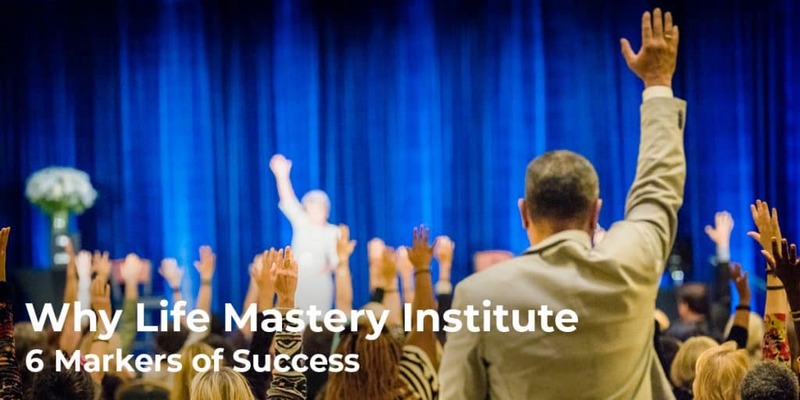 With Life Mastery Institute, you’ll receive the transformational curriculum and the complete economic engine you need to go from where you are now to where you’d like to be as a highly successful owner of an impact-making coaching business. You may find another life coaching certification program that will offer you less, and at a reduced investment. However the long term cost of not coming out of the gate with everything you need to be successful as a coach may cost you far more. This is your dream we’re talking about, and the dreams of the people you are called to help! So we encourage you to choose the best life coaching certification program for you, to put yourself and your future clients in the best position to succeed. This is one of the most important decisions you can ever make.